TRAVEL: World-wide; They can drive to events within Florida. Out of State events would require 1 r/t air for each member, plus 1 hotel room for each member. 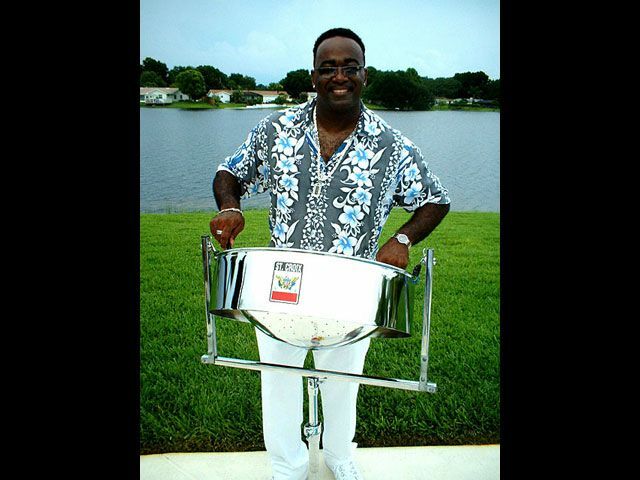 Excess airline baggage fee would apply, for steel drum shipping. 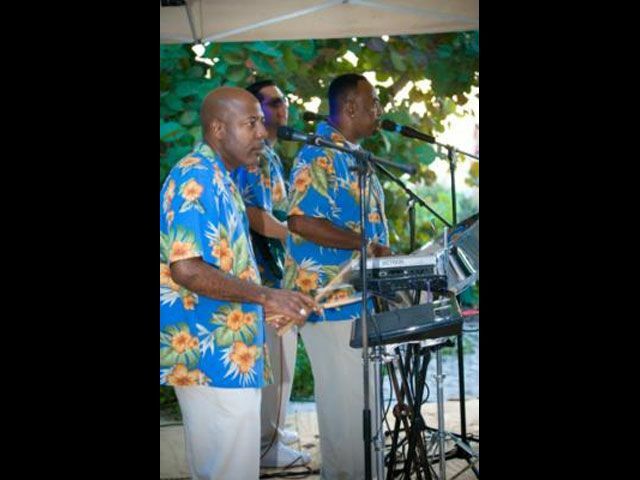 EVENTS: Corporate Events; Private Parties; Festivals; Banquets; Large House Parties, Beach Parties; Weddings, Etc. 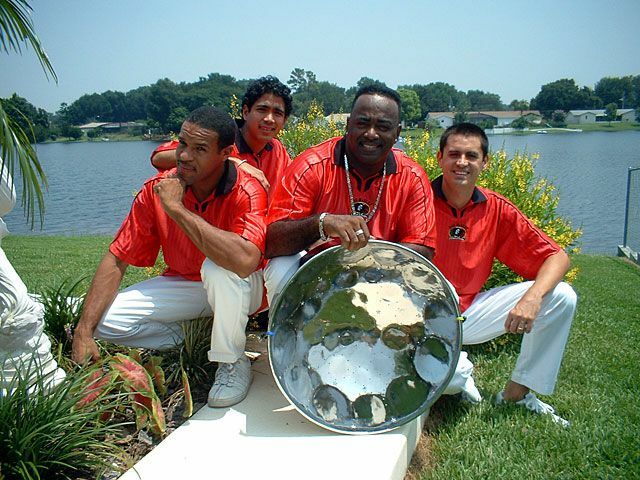 The CC CREW Steel Drum Band is one of the most frequently hired corporate bands and wedding bands in Florida! 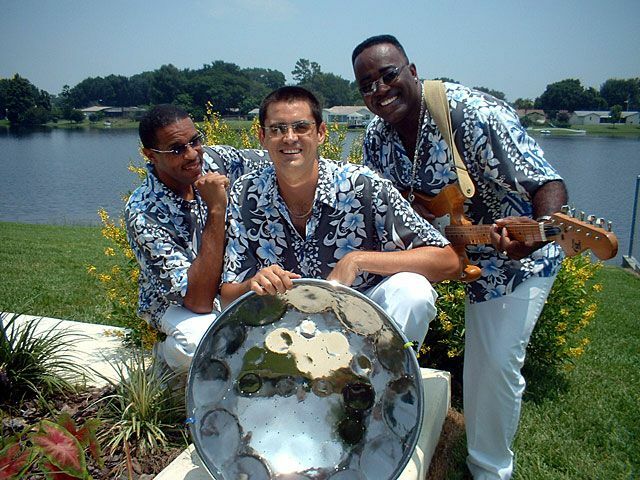 They are also very popular for large house parties, banquets and festivals. 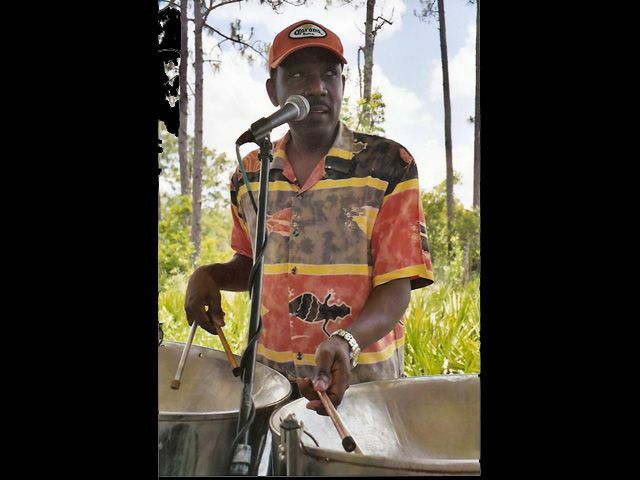 The CC Crew Steel Drum Band performs a variety of steel drum music, reggae, calypso, soca and dancehall. 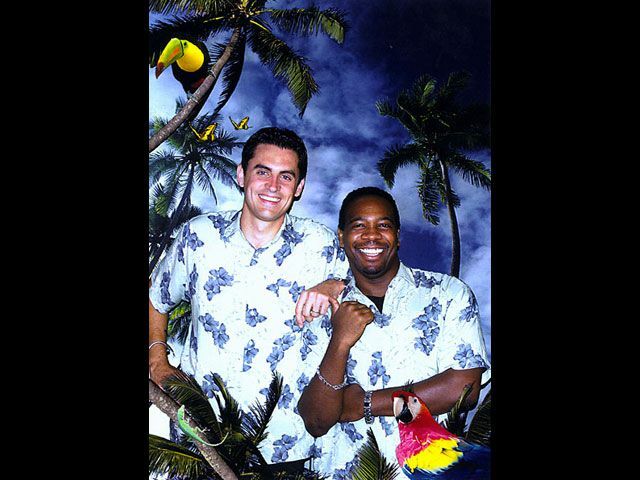 They also perform some Top 40 hits, folk songs, Jimmy Buffet selections, jazz standards and wedding music. They can be as small as a two-piece band, or as large as an eight-piece live band. It all depends on the size of the event and the available budget. 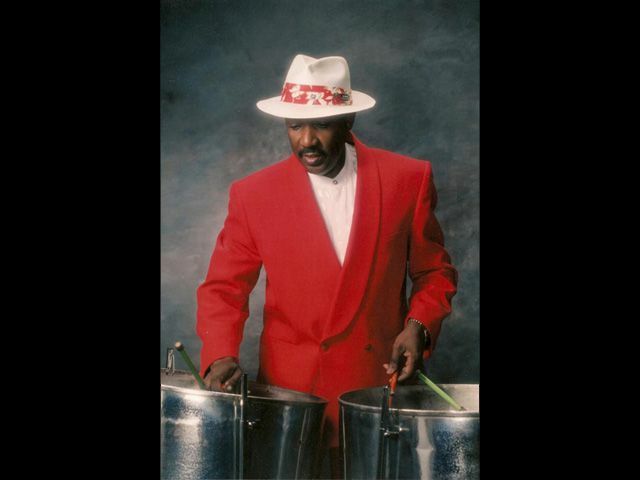 CC CREW (Caribbean Steel Drum Band) Video 1 from Talent Screening Room on Vimeo. CaribCrew1 from Talent Screening Room on Vimeo.